Sir Henry Sumner Maine was one of the great intellects of the Victorian era. 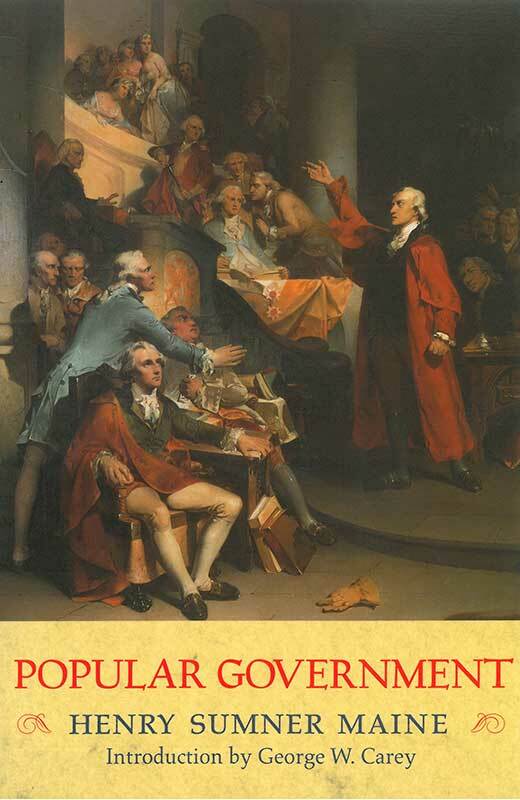 In Popular Government he examines the political institutions of men. He saw that popular governments, unless they are founded upon and consonant with the evolutionary development of a people, will crumble from their own excesses. George W. Carey is Professor of Government at Georgetown University and editor of the Political Science Reviewer.